Spring is not officially here as we had another blast of 30 degree temps last night, but it is trying. 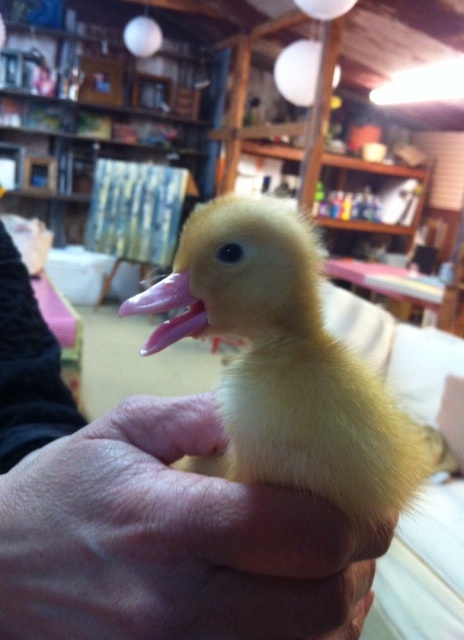 The baby chicks are growing, the ducks are eating us out of house and home and have more than tripled in size. We moved the babies in the chicken coop with the big girls. Right now they just think the little things are slightly annoying. That is if they actually think at all. Haha. Anyway, there has not been a ton of time to sew with the farm duties but I plan on at least trying to clean up in there a bit today. 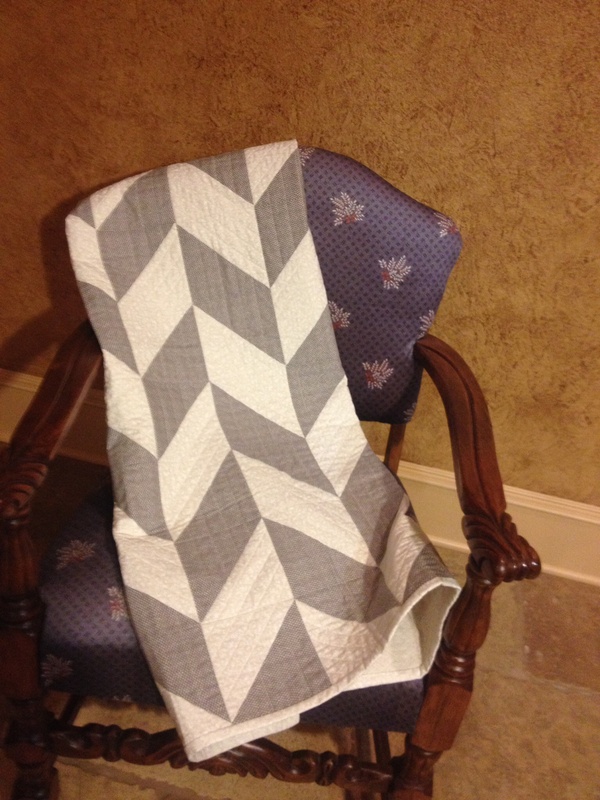 My very next project is to quilt a baby quilt for a baby that is due next week. Nothing like waiting until the last minute. After that, I will be doing some repair work. An online friend sent me some vintage 30’s fabrics to repair some of my grandmother’s quilts that are in desperate need. I wanted to replace the torn areas with vintage fabrics and now I can. 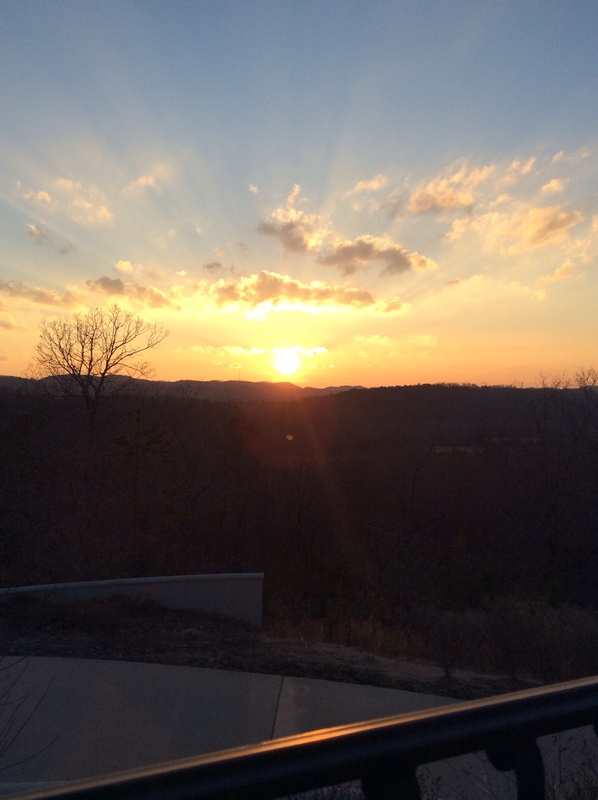 A view from my bedroom. I did finish but forgot to take the “after” photo before mailing. Oh well. 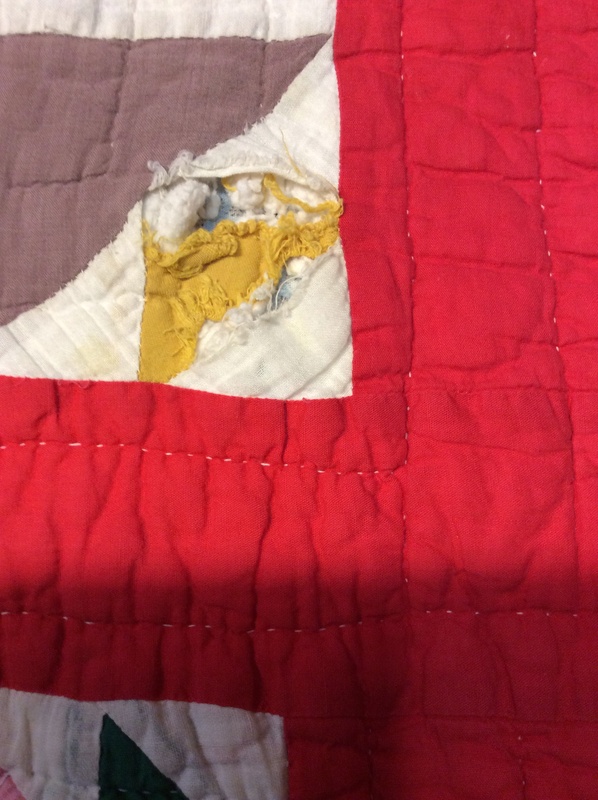 Today I wanted to share a vintage quilt find. A girl friend found this little lovely for me at a local consignment store. 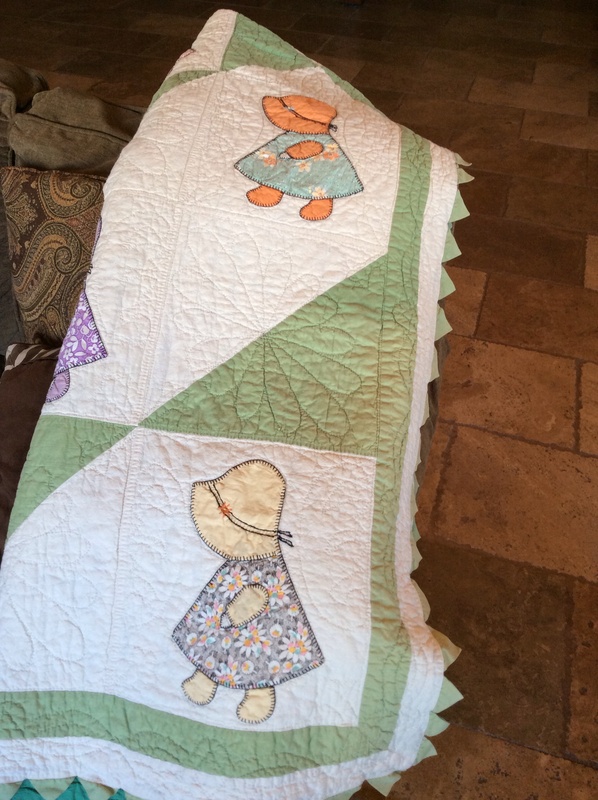 A Sunbonnet Sue quilt. I just love it! 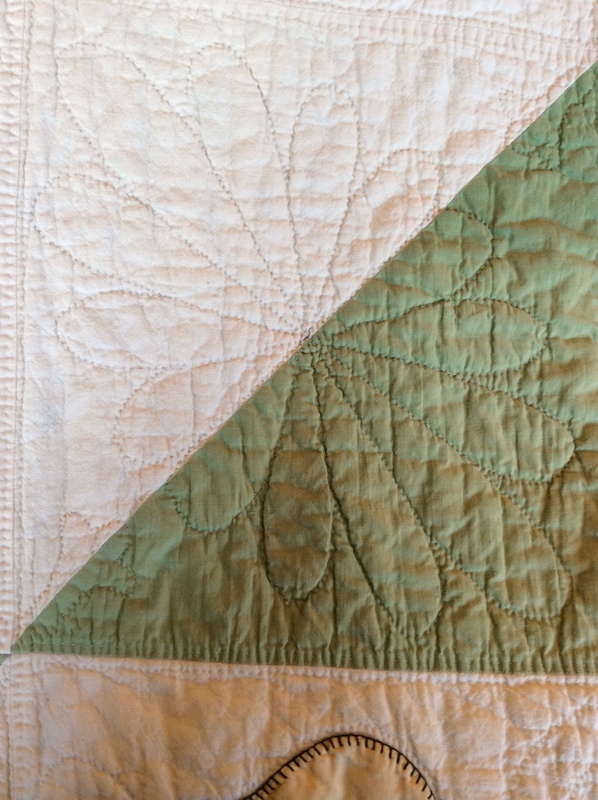 It is all hand quilted with a beautiful design. To top it all off, it’s my favorite color, green! I did finish the gift for my friend. Tonight I hopefully will finish the baby quilt. I’m almost done! 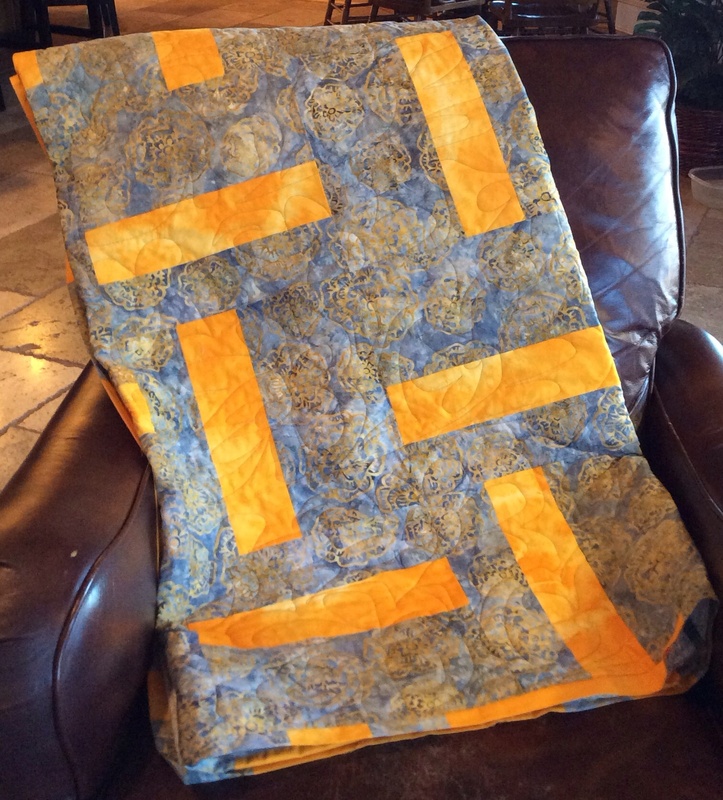 I went to the local long arm rental place to quilt this quilt for a friend of mine for her birthday. Now I need to finish the binding. There is a long car trip in my future, so I suspect that will be a perfect time for the task. 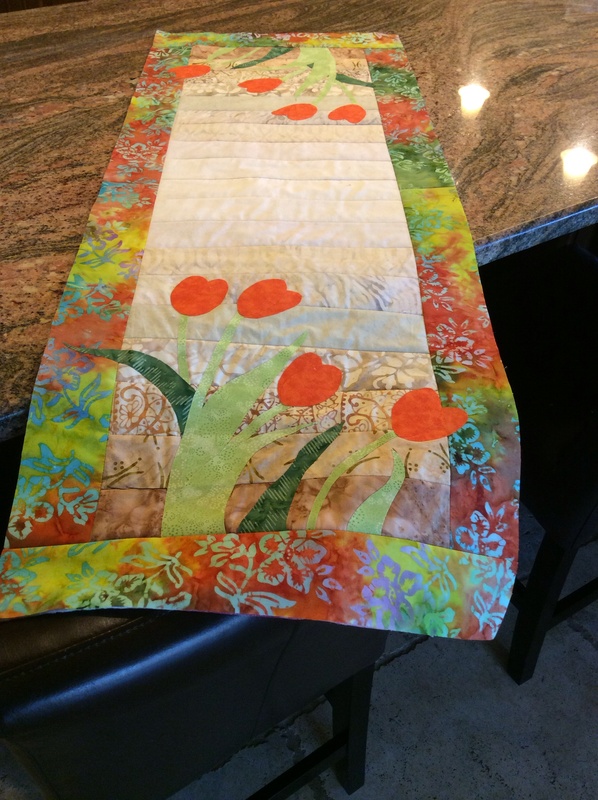 She uses a more modern color scheme in her decorating so this quilt should be right at home. I suspect she already knows about it but if not, she will now. Haha. Next up after finishing the binding is some hand embroidery for a friendship baby quilt. I admit it I’ve been a very bad blogger. 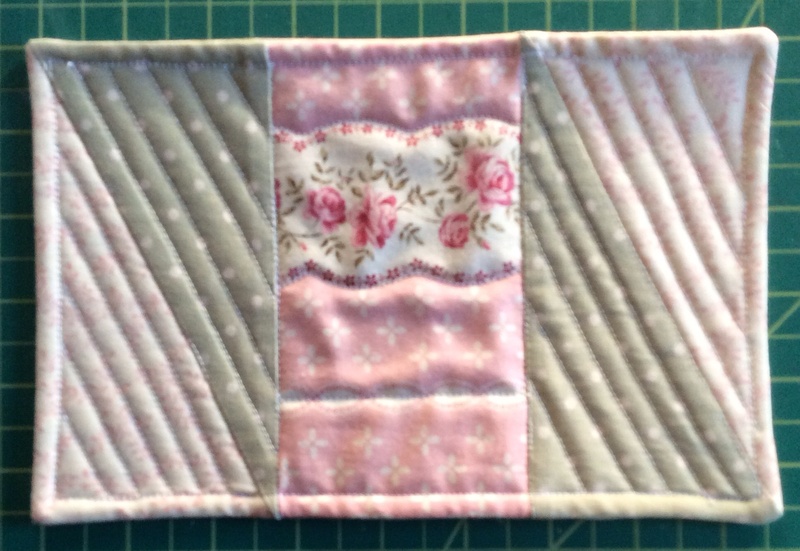 It’s not that I haven’t been quilting, I just haven’t been telling you about it. Haha. Oh well! I changed the tag line to more accurately reflect the true posts from me. Not daily, what was I thinking, almost daily is more like it. 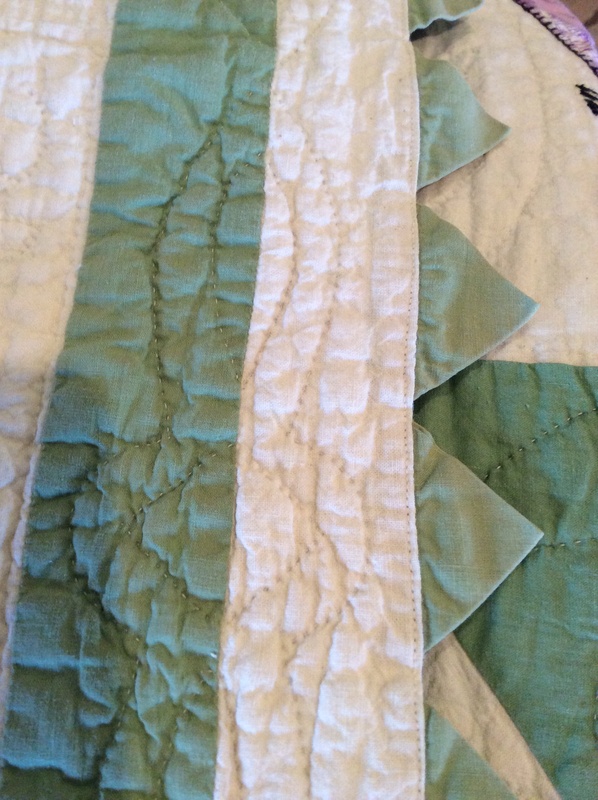 Hopefully later today I can post a picture of the quilt I quilted at the long arm rental place yesterday. 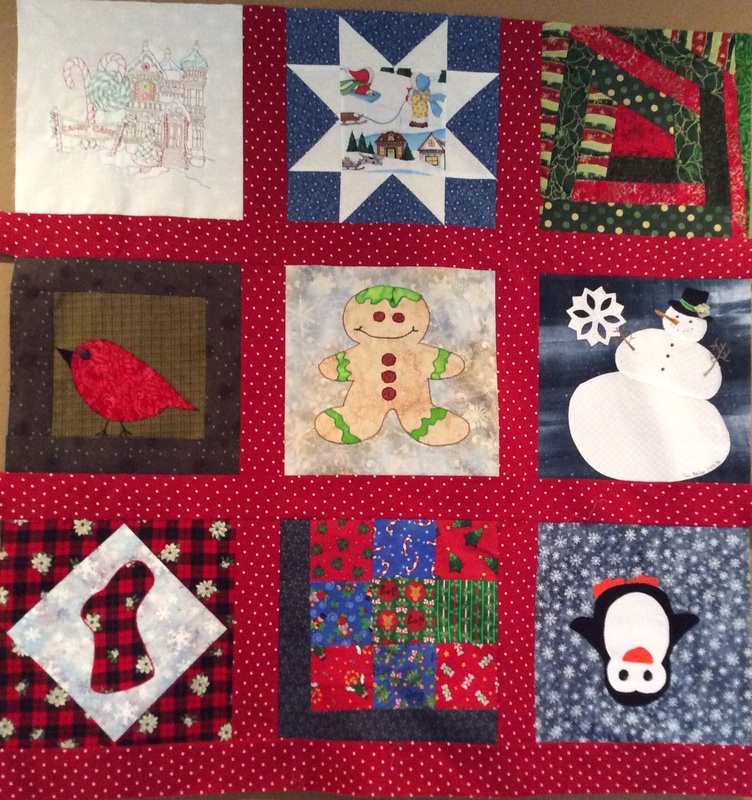 Well, with a full day off to make a last minute trip, I’m ready to quilt the Christmas quilt. However, the crazy lady did get in the sewing room and work her magic. As I was pressing the latest seam, I discovered this…. As frequently happens, I had to fix her mistakes. 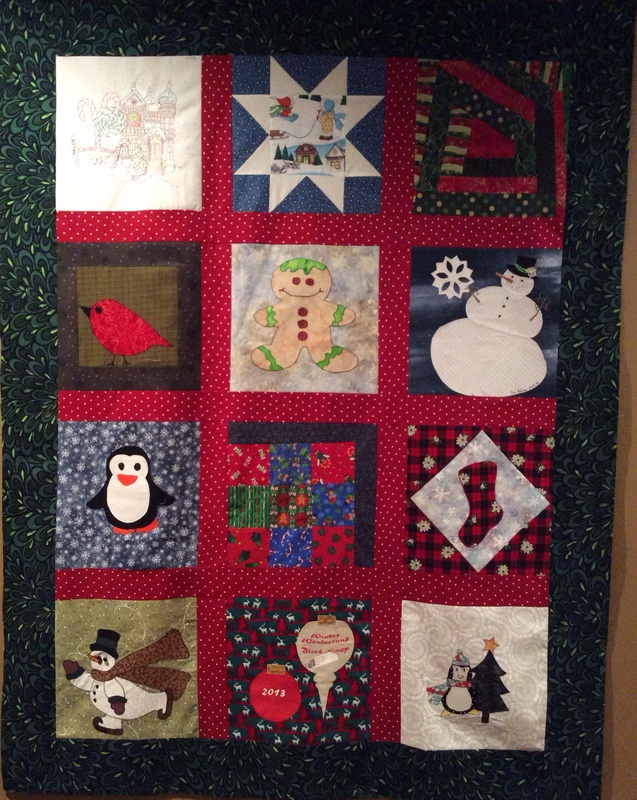 However, it is finished and ready to quilt. Perhaps tomorrow I will quilt it or maybe get something else ready to quilt. Who knows?